Welcome to Kindred Farm! We grow USDA Certified Organic produce in the hills of Tennessee and gather people around the table as family. 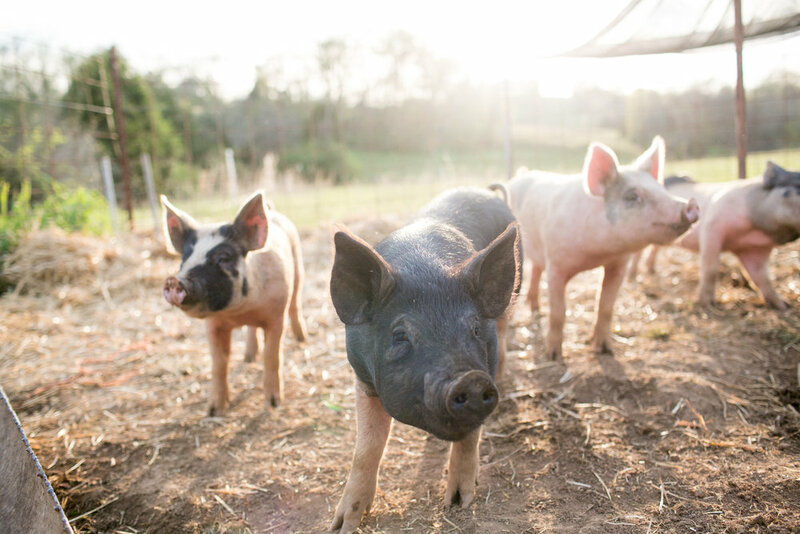 On our 17 acres in Santa Fe, Tennessee, we're raising USDA certified organic produce as well as flowers, pastured pigs, and laying chickens for our community and local chefs. We also share meals at long farm tables under the stars and enjoy the bounty of this beautiful land we're grateful to steward. Those who've gathered around our table have become like family to us and are a huge part of this story. We hope Kindred Farm is a place where people are fed with amazing homegrown food but also with peace, simplicity and a greater connection to the land and each other. We grow USDA Certified Organic salad mix and baby greens, pasture-raised eggs, and pasture-raised pork for local chefs, markets, and restaurants. If you're interested in wholesale pricing, please contact us. ...And whatever else new we have to offer you! We love gathering the community around long tables under the stars at our unique farm-to-table events called Kindred Dinners. Our May 4th dinner is SOLD OUT! 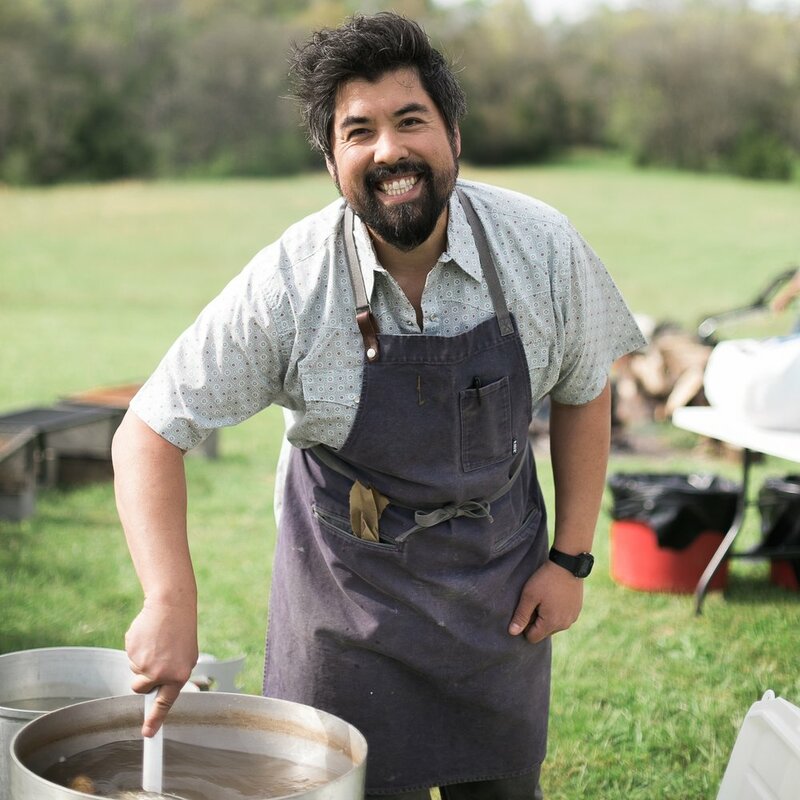 To be put on the wait list, email dinners@thekindredfarm.com. We love connecting with the community and other local farmers and chefs. We also have regular farm-to-table dinners and other events on the farm. Drop us a line, join our email list or follow us on Instagram to stay in the loop!